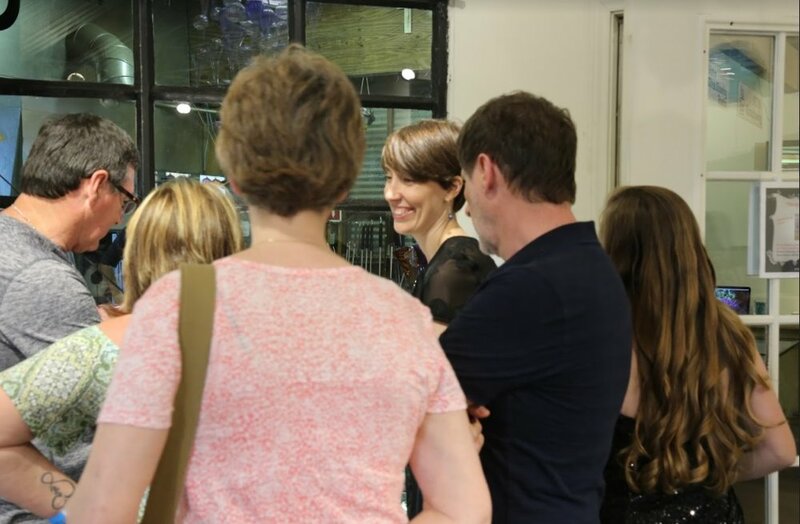 Paintings, Sculptures, Glass Blowing and demonstrations; take a walk along the vibrant historic downtown South Main Street for an evening of fine art enhanced by each of the five art galleries offerings of different unique Hors d’oeuvre delicacies paired with signature wines. Tickets are now available and can be purchased online only. Tickets are $20 for the entire 5 Gallery Show. Tickets are limited and we sold out very early at our last Spring event. 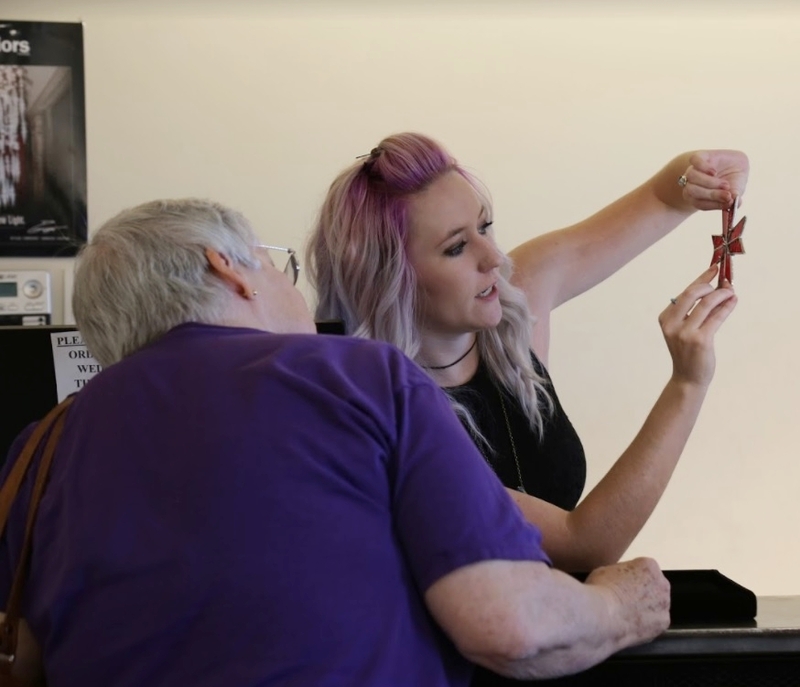 Should any tickets be available 24 hours before the event the cost will be increased to $25 but can be purchased at any of the participating Galleries. Purchase your tickets now to enjoy this amazing event! Ticket holders may start at any of the five galleries but be sure to allot time for all. 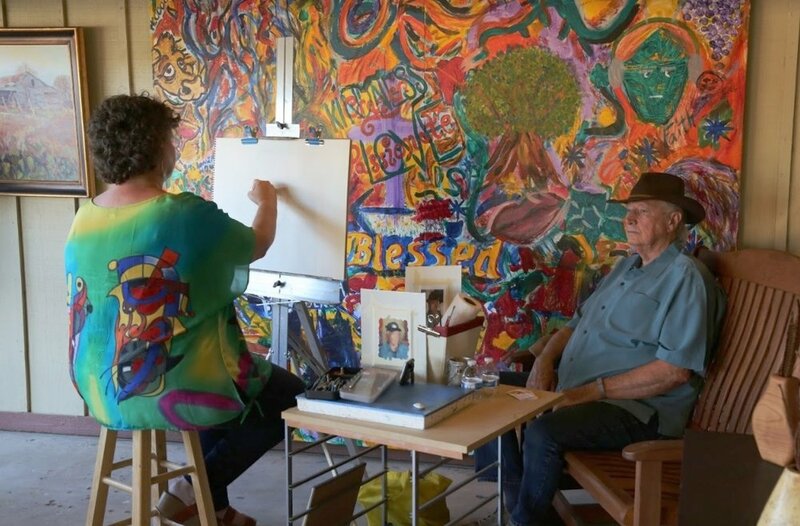 Giddens Gallery will be serving Hors d’oeuvres created by Grapevine’s own Mason & Dixie restaurant located just across the street from the Gallery. Mason & Dixon will be serving 2 separate Hors d’oeuvres; Housemade Pimento Cheese baked in Phyllo and topped with Apricot Jam and Bacon, & Roasted Pork Shoulder Crostini with Kentucky Bourbon sauce and fresh Cilantro. 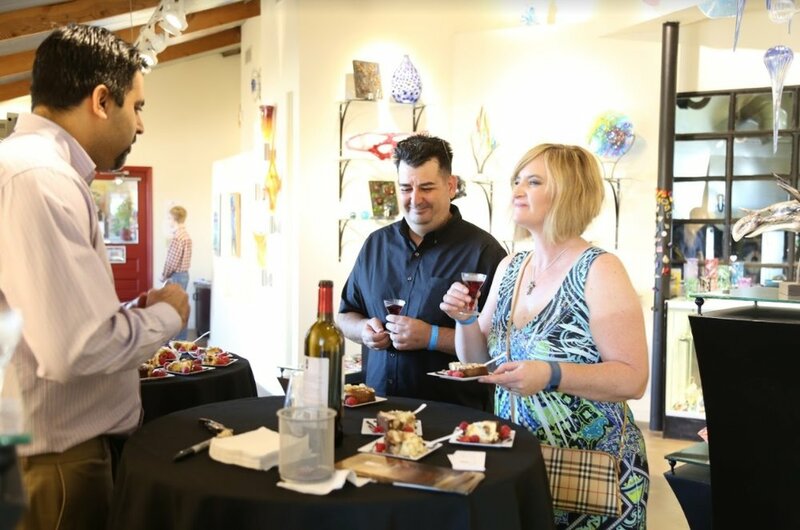 Their featured Hors d’oeuvres pairing of wine will be from Bingham Family Vineyards Grapevine Tasting Room located adjacent to Giddens Gallery. 2014 Trebbiano white wine will be paired with Baked Pimento Cheese and 2014 Turnro red wine will be paired with Roasted Pork Shoulder Crostini. Great American West Gallery will be offering a hearty Texas wild game appetizer prepared by the acclaimed chef of Victor’s Wood Grill paired with a perfectly matched Texas red wine. 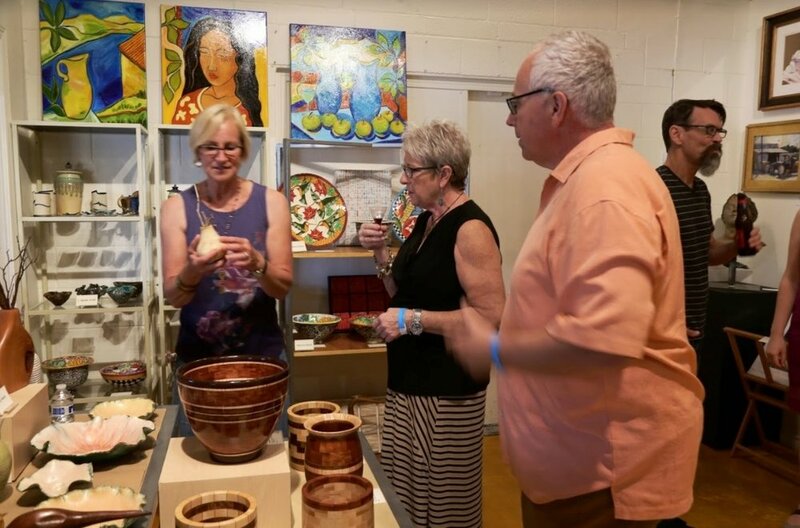 Holder Dane Gallery & Art Studios will complement the Mediterranean fare that their neighboring Vetro Glassblowing Studio & Gallery will be serving, by offering deserts Baklava pistachio walnut cheesecake housed in crisp phyllo & an apple cream cheese phyllo rosette tart. The wine pairings are, Grape Vine Springs’ “Chairman’s Reserve”, their signature red wine & barrel aged “Chardonnay”. Both wines are intriguing “like a good mystery”. If you find you have no room for the Rosette Tart, you can always carry one home. Grapevine’s own Wine Fusion Winery will be pairing one of their signature wines with a yet to be announced Hors D’oeuvre delicacy.